What is passive income? Passive income is income that you earn without much work or effort. However, this does not mean that you do not have to do anything since everyone knows that you cannot earn without doing anything at all. First, you need to spend money, time or effort before you can enjoy earning passive income. But after this, you would need little to no involvement or work to earn. You may be curious right now on how to make passive income, right? There are several ways on how to do this. Since some require capital and some need time and effort to be started, consider your resources, as well as the time that you can spend on it. The hard work will only be at the beginning. If you get lucky, you will be earning some cash passively in no time. 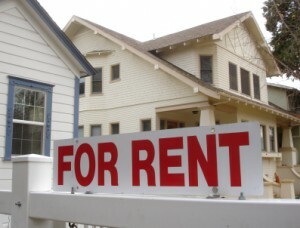 If you have several houses, rent out the other properties to earn monthly without doing anything. 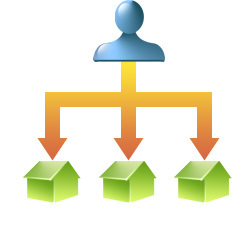 If you do not have multiple properties but you have cash to purchase, who not invest on them? There are a lot of people looking for spaces to rent. It does not even have to be a house. If your space is too big for you, find another person to share it with. One of your friends or relatives may be searching for a room to rent. Offer the other room in your house if nobody is using it for additional income. If you decided to purchase properties to rent out, find those that are near universities and companies. This is because students and employees are the ones who are mostly looking for places to stay. 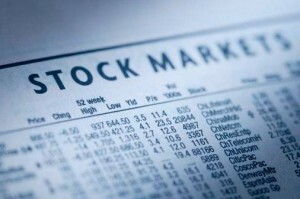 Purchasing stocks is a good way on how to make passive income as long as you choose the right company. Through stock investment, you will become a part of the company. Your earnings will depend on how well the company will do. If it earns a lot, then you will have good income. Since market sales constantly changes, there is a chance that you will get good profit but there is also a chance that you will lose. However, a diligent research on which companies are consistent on their sales will give you a big chance of earning on your investment. If you have a blog or a website, earn from it by posting pay per click advertisements. 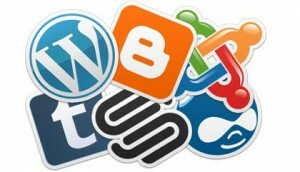 Of course, you would need to write interesting topics or articles to gain visitors on your page. But once done, you can continuously earn without having to do anything. Every time they click on the advertisement, you will earn some money from it. Furthermore, there are sites that would pay per visits that you get from your page. After doing the initial article, you just have to wait for people to access it so you can start earning. If you have a trusted friend that would like to start a business with you and who is willing to manage it without you, then this can be considered as a source of passive income. 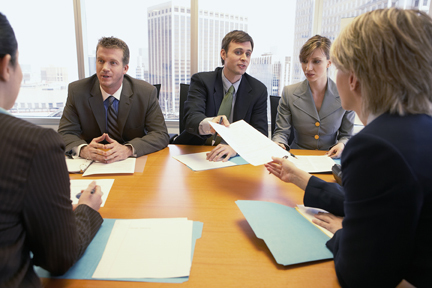 However, it is important that the person can be really trusted and has good management skills. Otherwise, you may not profit from it. 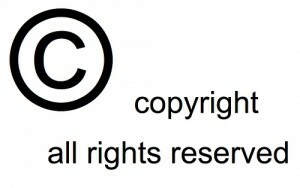 If you have the skills and talent to create songs, logos or books, get a copyright so you will earn every time they are used. This may not be an easy thing to do and would require time and effort. However, if this is something that interests you, it may not be too difficult at all. You usually need to invest some money for this. 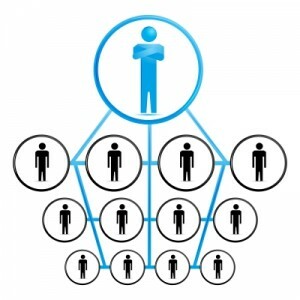 You also need to recruit at least one or two people to join so you can start earning from them. You will then earn passive income every time those people that are under your where able to make some referrals. If you want to earn more, then you can spend a little more effort to refer more individuals. But after the hard work, you will be earning more through the people you referred. If you have your own business or you would like to start your own business, you may offer it for franchising once it becomes successful. It needs to be marketable in order to attract future franchisers. If your business is your main source of income, every fee that you get from the franchisers will be your passive income. This may be difficult to establish at first. But once it becomes successful, it would be much easier to offer it for franchising. Do your research and compare the interest rate of each bank. Inquire about their checking and savings account and determine their requirements. 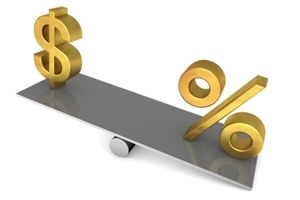 You may find that one bank offers higher interest rate than your current bank. Do not be afraid to switch banks just because you have had your account with your current bank for years. The difference on the interest rate may not be that big but remember, the amount would add up in the long run. No matter how small or big the amount that you earn from the interest, it is still considered as passive income because it does not require work from you. 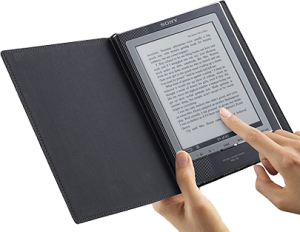 If you love writing and you have knowledge or experience in specific topics, create your e-book and earn from it. You need to invest some time in writing it but once done, you can post it online for download. You may also share this with other online marketers and earn from them. If you have a passion in photography and you have taken some gorgeous photos, post them on stock photo sites and earn passive income. 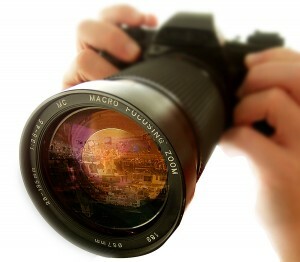 When someone downloads your photo, you will be paid a specific amount for it. You need to invest your time in taking great photos and after that you just have to wait for money to keep coming. These are just some of the ways on how to make passive income. Whether it requires investing your money, time or energy, you should take time to research and learn about it. This is to give you a higher chance of earning more after the initial work or investment.